TVA is planning its power-generation system for the next 20 years, and your thoughts will help shape the final plan. Your input will impact the electricity you use in the future and the quality of life in the Valley. TVA released its draft 2019 Integrated Resource Plan (IRP) and draft Environmental Impact Statement (EIS) on Feb. 15. The 2019 IRP is a comprehensive study that provides direction on how TVA can best deliver clean, reliable and affordable energy in the Valley over the next 20 years. As part of the study, TVA is preparing a programmatic EIS to assess the natural, cultural and socioeconomic impacts associated with the IRP. 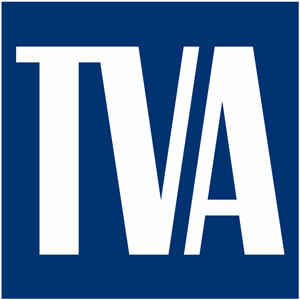 TVA invites you to provide comments about the plan. TVA will offer numerous ways for you to learn more and to provide input. Check out the interactive report at this website. You can submit those public comments here until April 8. After public input is incorporated, the final IRP and EIS will be available to the public and then presented to the TVA Board of Directors for approval. Once approved, a Record of Decision will be published. The IRP and EIS will help shape TVA’s power system over the next 20 years. You have the power to make a difference in the future of your electricity and life in the Valley.